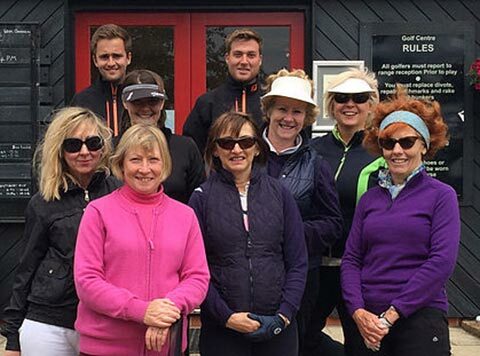 The Ladies Group Classes aren’t just a great introduction to golf but they are also a great way to meet fellow golfers. 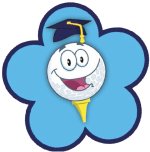 The classes will cover all the fundamentals whilst having a social and very relaxed atmosphere. If these times do not suit, please see Group Lessons as an alternative. Meet like minded people in a fun enjoyable group atmosphere. Our Ladies Group Classes include a free refreshment and the chance to meet friends and improve your golf skills. We will also provide your choice of tea or coffee to warm you up during the cold snaps. The Ladies Group Classes are currently based at our Little Channels venue in Chelmsford, Essex.